The dedicated Ford agency's work spans creative content, experiential, VR and more. WPP’s Global Team Blue (GTB) is going all in on experiences - both live and digital - for Ford at this year’s Super Bowl, including an immersive VR activation leading up to gameday. The agency created a VR experience at the Super Bowl "fan village," where fans can virtually travel to Atlanta - home of this year’s big game - in a Ford F-150, Super Duty or new Ford Ranger. Attendees can also potentially meet and take photos with NFL players. Additionally, GTB launched a digital creative platform called Ford Hall of Fans, celebrating the biggest football fans in the country. Six superfan nominees were narrowed down to three finalists after public voting, and one of the three finalists will have the chance to be inducted into the Pro Football Hall of Fame alongside legendary players. 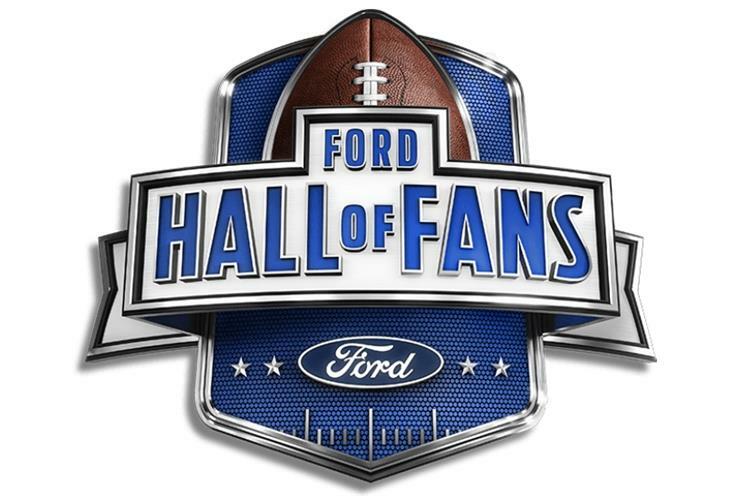 "With the launch of the Ford Hall of Fans, our strategic marketing partner GTB has helped Ford provide unforgettable experiences to some of the most deserving enthusiasts, demonstrating that ‘there is no fame without the fans.’ Creatively conceived with a strong affinity with our brand and our passions, Ford Hall of Fans is an exciting platform that will extend beyond football," said Mark LaNeve, Ford VP of U.S. marketing, sales and service. In October, Ford – WPP’s largest client - hired Omnicom Group's BBDO to lead its global, omnichannel creative business, while WPP retained the activation portion of the business, including media, production, CRM and digital. More recently, Campaign US reported that GTB hired EY to help the agency figure out its structure going forward, according to people with knowledge of the matter. Around the same time, GTB reduced its staff in North America, Latin America and Canada week by about 2 percent. GTB employs more than 3,000 people across six continents in 84 markets.